Our Advice and Support Centres give free and confidential help, advice and support to anyone in need from the local communities. We work with people who are deprived of income, employment, education, social networks and support to help them build brighter futures. We have 4 Advice and Support Centres, 2 in West Yorkshire (Bradford and Leeds), 1 in Newcastle and 1 in Brighton. Our Advice and Support centres offer a wide range of services under one roof to help each person in meeting their specific needs. People’s lives are complicated, and there is not always an easy answer to their problems. Therefore, we work to combat the root causes of poverty, to educate and empower people, giving them confidence and the skills to get out of poverty. Our volunteering opportunities give confidence, skills and work experience in a friendly, supportive environment. We give food parcels and household essentials to help in an emergency. Our shops provide good quality used clothes, white goods and furniture at low prices. 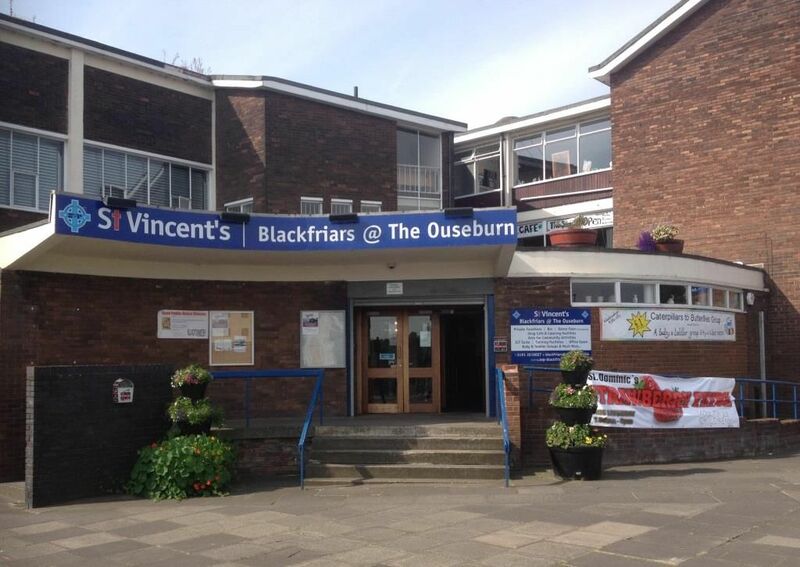 The Blackfriars Support Centre is a thriving community, with approximately 900 people per week using it, supported by 5 paid staff and a band of volunteers. Our large main hall is used for numerous different keep fit activities for over 50s, from line dancing to Zumba to a Wednesday Tea Dance and also hosts a lunch club and a ‘disco’ attended by a number of mentally and physically disabled people and their carers. A Parents and Toddlers Group and a Music Appreciation Group meet weekly and the Women’s Institute and local councillors hold their meetings in our upstairs meeting room. We run a drop-in Job Club in conjunction with Job Centre Plus and have a community café where people meet over a cup of tea and a scone. Our main hall is available for hire for events and celebrations. 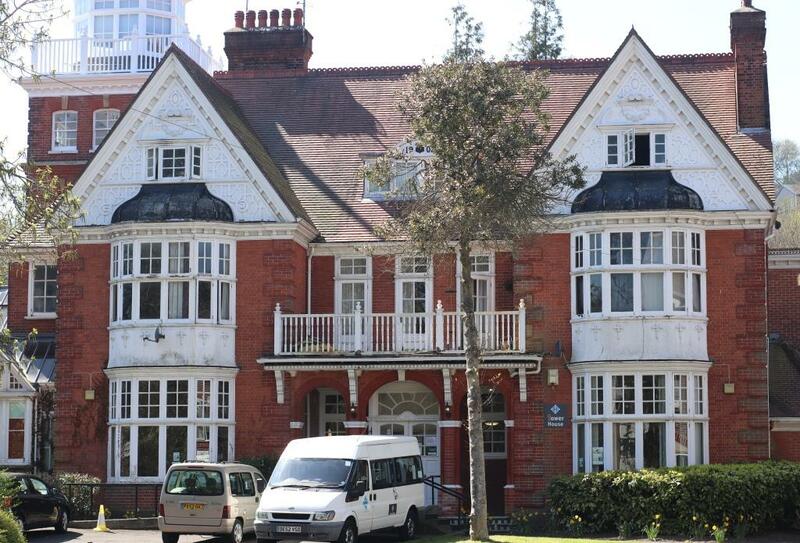 The Tower House Support Centre is a new facility for older people who may be experiencing isolation in the Brighton & Hove area. We offer visitors a warm welcome and we provide lunches, a community café, a library & a range of advice & support under one roof. The range of services we can provide is being developed in order to accommodate the needs of as many people as possible. Minibus transport is available for those who may need it.